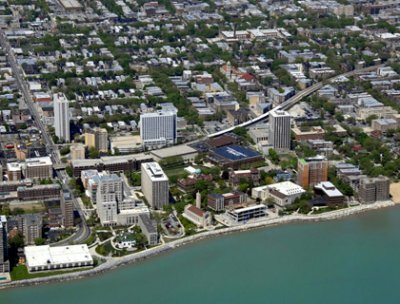 Looking for a hotel near the Lake Shore Campus of Loyola University of Chicago? 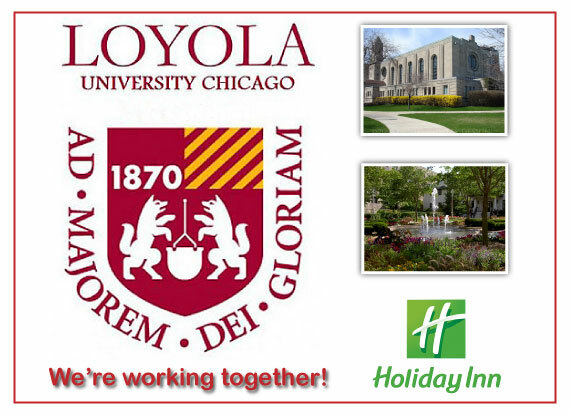 The Holiday Inn Skokie hotel wants to be your Loyola University area headquarters hotel. 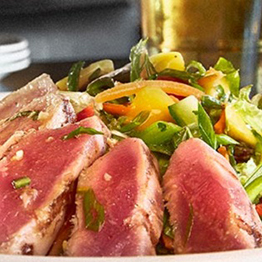 Our North Shore Chicago hotel is located about 7 miles from Loyola University and we want to be your host while in town for any university event. Founded in 1870, Loyola University Chicago is one of the nation’s largest Jesuit, Catholic universities, with nearly 16,000 students. Loyola University is Chicago's Jesuit Catholic University, a diverse community seeking God in all things and working to expand knowledge in the service of humanity through learning, justice, and faith. Visit the official website of Loyola University linked at the bottom of this page for more information about the campus including upcoming events. 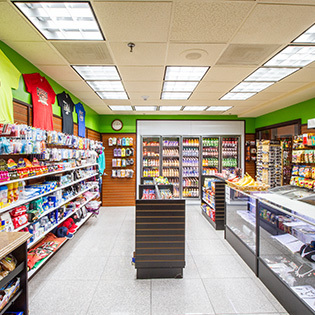 The Holiday Inn Skokie hotel is ideally located just 12 miles from downtown Chicago and 10 miles from O’Hare International Airport, and close to many other exciting attractions, as well as shopping and dining options. Whether it's a business trip or a Chicago vacation that brings you to Chicago's North Shore, our hotels free high-speed, Wi-Fi access keeps you connected. 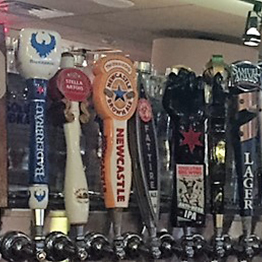 Stop in our Bar Louie for a mouthwatering cheeseburger before exploring nearby sights. Later you can burn those calories in the state-of-the-art Fitness Center or unwind by our large indoor pool. When it comes to a stay in the Chicago North Shore area, our hotel's accommodations offer genuine value to our guests as well as participation in the coveted IHG Rewards Club!